One of the application ideas from this Sunday was to share Romans 8 with someone who needs it. I put the last part of Romans 8 in a text to a friend going through a difficult time the other day. I trust that the Lord’s Word will not return void. If you haven’t done so yet, take time to share Romans 8 with someone who needs it. The Fall represents the start of Encore’s year. Please pray for them as they transition to a new year. Pray for Ken Fairweather as he leads them. Let’s pray this week for the Montessori School. FBC’s Dr. Burnett is the principal. Pray that the school year goes well for the children and the staff. Christmas in October launched last Sunday (yes, it is September). This is a project where we put together Christmas gifts for our missionaries’ children. This got me thinking: we have prayed the past few weeks for the start of school in Longview. Our missionary families are experiencing this same transition around the world. Many homeschool, some send their children to mission schools or other options. Others send their older children to college far from their families. Pray for these families as they transition into their new school year. 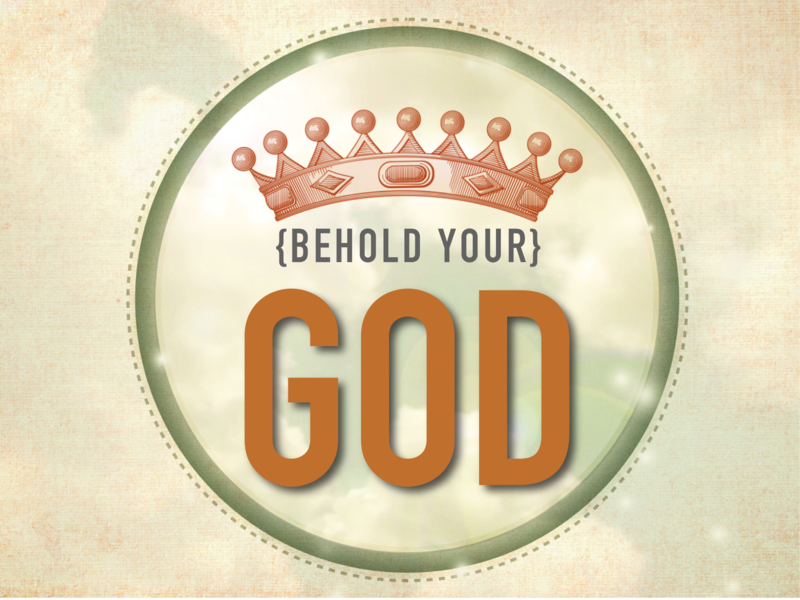 We will start a new sermon series next Sunday. 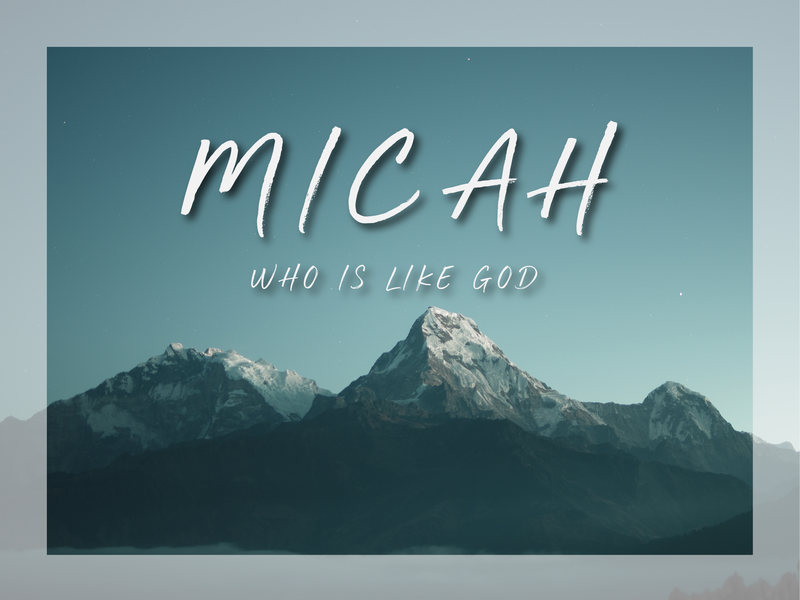 The book of Micah takes us into the question, “Who is like God?” That is what Micah’s name means. 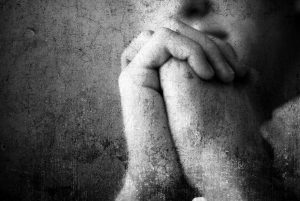 The point of the book is that none of the idols that we follow instead of God can compare with the true God. Read through Micah this week. It will give you a good head start. Our passage for this coming Sunday will be chapter 1 from Micah. Sign Up for FBC Emails!